Magdalena Municipal School District - WHATS UP IN FFA!! Check out our calendar for dates on judgings, and fundraisers. 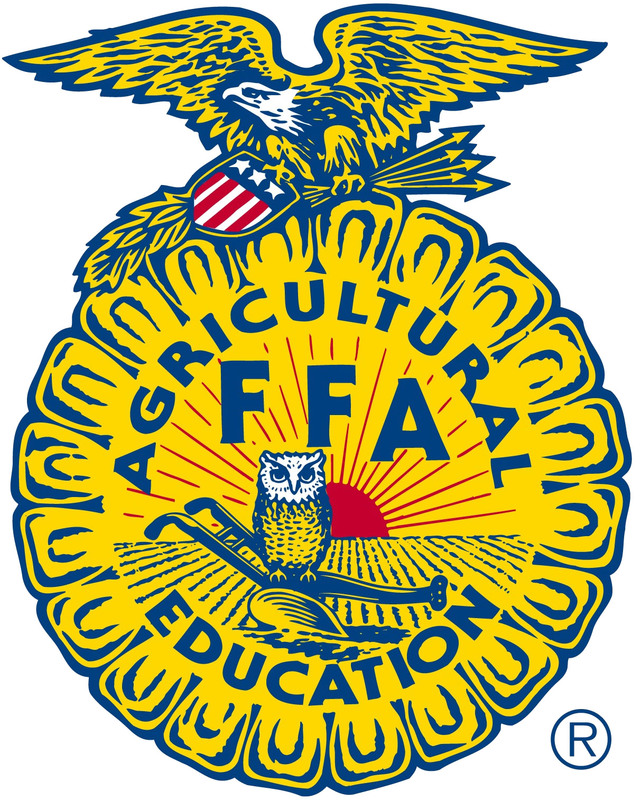 There are many activities that FFA members participate in. if you are interested in competing in the Fall Leadership Activities, contact Mrs. Lark for details. Spring means CDE's or Career Development Events, these are our regular judging competitions. Attend meetings and stay informed of all FFA activities!! Interested in CDEs. Could present.